Whether you want to start your landscaping project in Fife, WA from scratch or you wish to enhance the look of an existing one, acquiring the help of a professional landscaping company is essential if you are to achieve the desired results. Quality landscaping services offered by a renowned landscaping company in Fife can help you attain the outcome you’re looking for. Since changes in the seasons impact your lawn, your property requires regular care and maintenance. Landscaping services will help to keep your lawn looking well-maintained whatever the time of year in Fife. For excellent, comprehensive landscaping services in Fife, look for an experienced landscaping contractor like us. An expert landscaping contractor can design or refurbish your garden by planting trees, lawns, flowers and shrubs. Whether it is for residential or commercial landscaping, a professional landscaping contractor can effectively handle all projects. 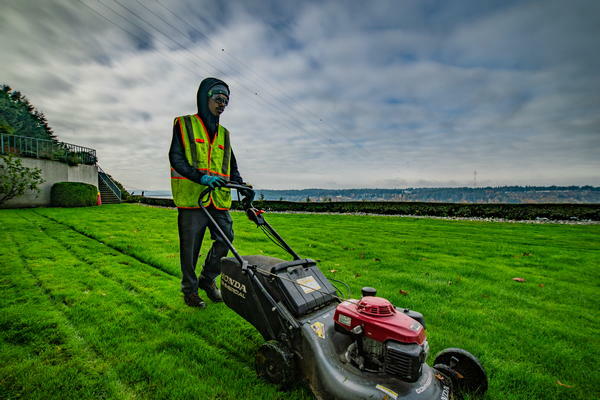 To get excellent landscaping services from a leading landscaping company, Fife residents can call Nasim and Sons Inc. at 253- 777-3881. 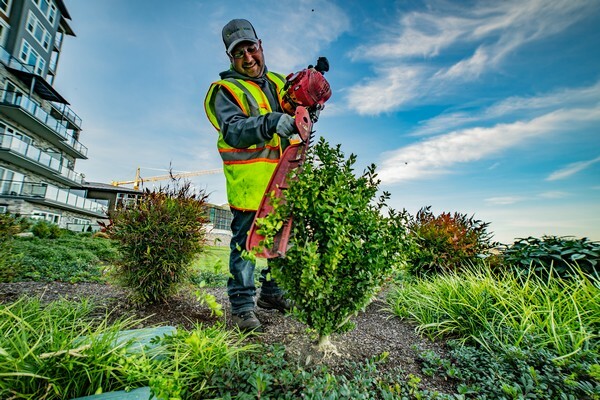 We operate as a trusted landscaping contractor.